New tracks to check out! 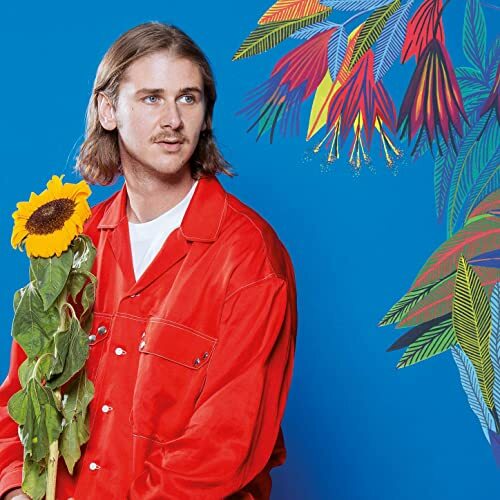 Still Woozy is the moniker of Sven Gamsky, a Bay Area artist who is creating genre-defying hip-hop/R&B/anti-pop tracks that are undeniably catchy. 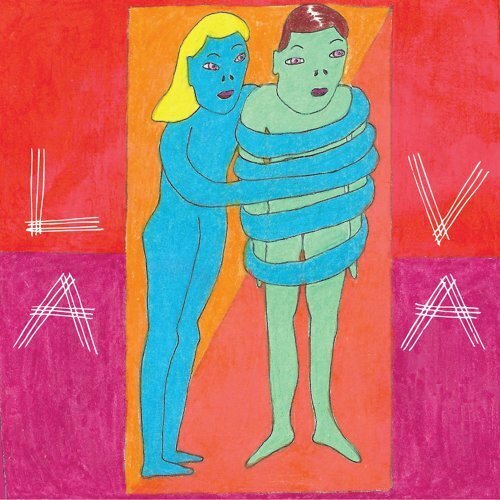 “Lava” is laid-back, groovy, and danceable, with a fun music video to match. Still Woozy has garnered a lot of attention, especially with the release of “Goodie Bag” in 2017. His debut EP, Lately,out May 8, is sure to not disappoint. Believe it or not, this song was actually inspired by the “Yanny/Laurel” phenomenon from a while back. The band states – “This song is about a guy who listened to the Yanny/Laurel thing and he can only hear Laurel. He’s really passionate about Laurel being the correct pronunciation to the point where he will die before admitting otherwise. In the end, he reveals that he loves his girlfriend more than he loves the correct pronunciation of ‘Laurel/Yanny.’” “Laurel” delves into the realm of noise rock while remaining shoe-gazey enough to coolly bop your head to. The Los Angeles-based band’s upcoming LP, Duress, is out June 7. Needless to say, I love this track. (Especially since WBRS is hosting Crumb tomorrow night! Get to the gig!) “Nina” is hypnotic and jazzy, true to their psych-pop aesthetic. There’s a locomotive feel to the drums, enhanced with the little vocalized “chk’s” right at the start of the song. Crumb’s newly-announced debut LP (finally! 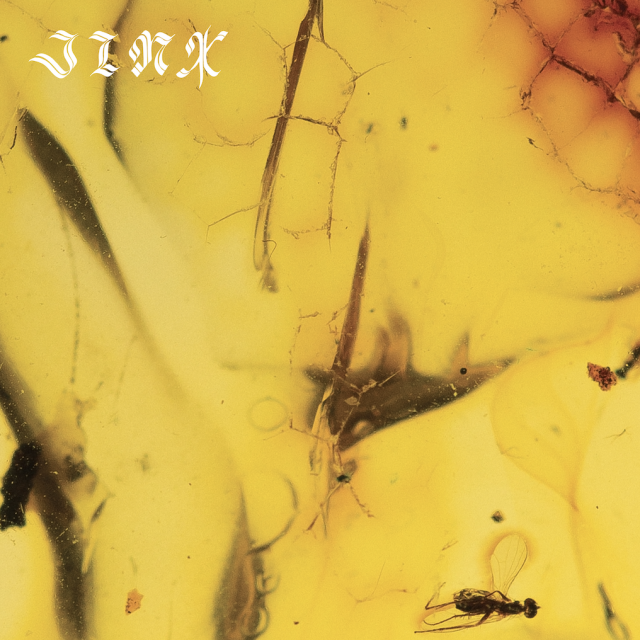 ), Jinx, is out June 14. Sometimes, it’s refreshing to listen to music that’s not in English. This infectious pop track has grown on me – it’s a testament to the fact that you don’t need to know the words to a song in order to enjoy it. The song title translates to “alone on your tandem,” as in tandem bicycle. The song is about how the troubled soul pedals for two -“L’âme en peine à pédaler pour deux.” “Seul sur ton tandem” is off of Voyou’s debut album, Les bruits de la ville, which was released February 15. I have been waiting for this to be released for so long! If you came to the Omni show in the fall, you just might remember them having played this. The Atlanta-based three-piece has just signed to Sub Pop and released “Delicacy” along with another new single, “I Don’t Dance.” “Delicacy” is punchy and bright, with Frankie Broyle’s dexterity on the guitar showing brilliantly throughout the track. 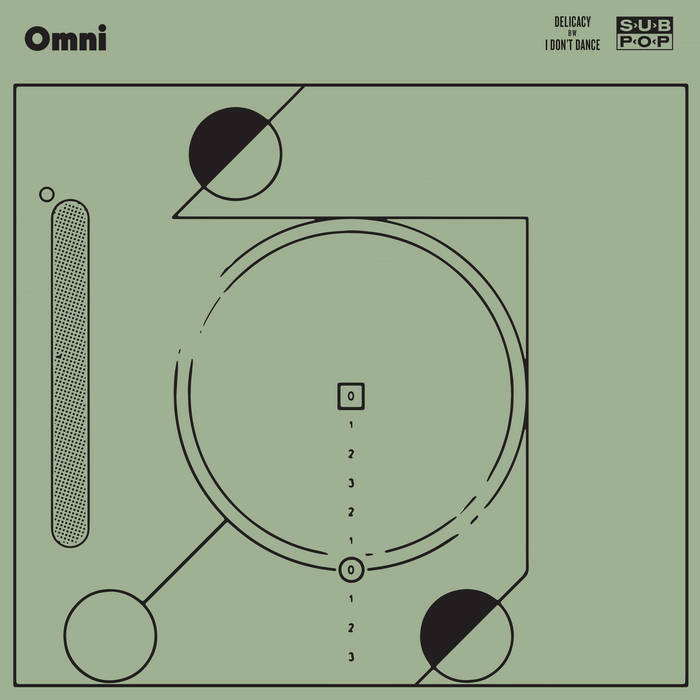 Omni have just started their support tour with Foals and Preoccupations, and will be playing Boston on April 19. 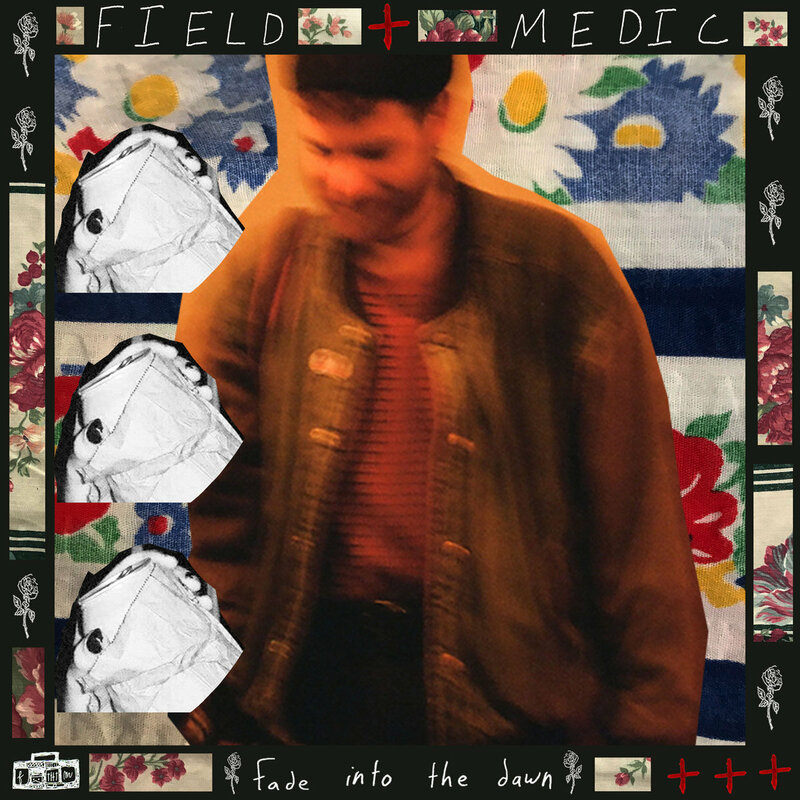 Kevin Patrick, who goes by Field Medic, self-describes his music as “freak folk/post -country.” There’s also a touch of melancholy and nostalgia in his songs, as well as in this single. It’s a sensitive song, singing somberly but tenderly about Patrick’s tumultuous relationship with alcohol. “the bottle’s my lover, she’s just my friend” is a single off of Field Medic’s forthcoming album, Fade into the Dawn, out April 19. Cuco is back with another melodic hip-hop-inspired ballad, this one named after a pain reliever. Cuco is the project of California-based Omar Banos, who at only 20 years old, has grown an immense following. Just look at his upcoming headlining show in Boston on June 19 – it’s already sold out! “Hydrocodone” is about hopelessly pining for someone while sitting in your room all alone. Like much of Cuco’s songs, it’s chock-full of that lo-fi bedroom beat that’s easy to listen to, and echoes a slight sadness.